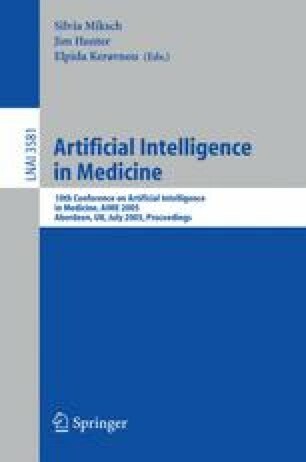 This paper describes the architecture and application of EpiXCS, a learning classifier system that uses reinforcement learning and the genetic algorithm to discover rule-based knowledge in epidemiologic surveillance databases. EpiXCS implements several additional features that tailor the XCS paradigm to the demands of epidemiologic data and users who are not familiar with learning classifier systems. These include a workbench-style interface for visualization and parameterization and the use of clinically meaningful evaluation metrics. EpiXCS has been applied to a large surveillance database, and shown to discover classification rules similarly to See5, a well-known decision tree inducer.